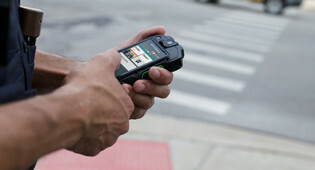 Motorola Solutions - ConnecTel, Inc.
ConnecTel's array of portable and mobile two-way radios and systems offers solutions that better enable you to efficiently coordinate and communicate with your on-the-go workforce. From the utilitarian to the advanced, there’s a two-way communication solution for every type of enterprise operating in every type of environment. 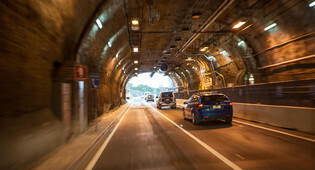 Clear, secure audio capabilities are critical to all industries and scenarios, from accelerating productivity to organizing first response personnel. 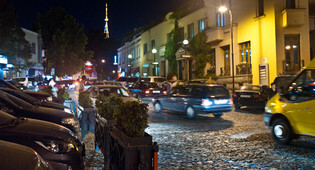 Service improves and customers are more satisfied. Whether you want ultra-thin portables or extra-tough mobiles, integrated Bluetooth or industry-leading data applications, Motorola Solutions has the right radio that fits your needs today and evolves with new features to address your requirements tomorrow. 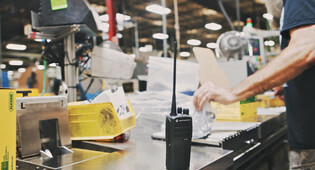 Motorola Solutions radios are trusted by millions of users and designed with a robust mix of features to increase workforce efficiency, productivity and safety. 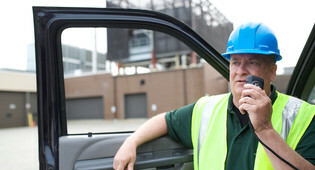 With a mobile team of employees, safety and productivity are vital to your organisation. With a wide variety of models and features, Motorola's two-way mobile radios are an ideal solution for your communication needs. Whenever there is a need for expanded coverage, enhanced features or an increase in the communication traffic , normal two way radio communication is not sufficient anymore. 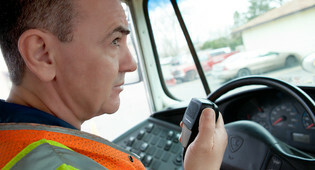 Over a period of time, Motorola has implemented radio communication systems which cover these additional requirements. Now you can extend your reach to anyone with a smart phone or mobile device, anywhere they go. Manage workflow efficiently on your radio. 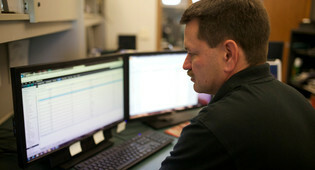 And help personnel stay safe with applications that send emergency alerts automatically. 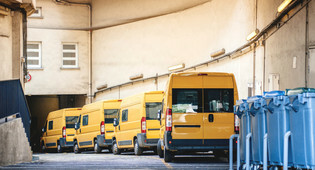 An effective dispatch management and control solution helps you optimise team communications to deliver greater efficiency and operational results. Motorola's TETRA solution offers secure, reliable and efficient communications customised to meet the needs of different markets. 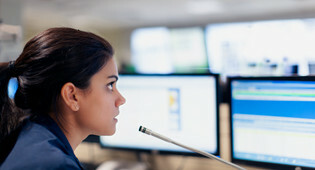 Mission-critical communications demand a system that’s stable, reliable and flexible. With a large installed base and multiple vendor support, we offer a wide choice of products and applications so organisations can select exactly the right solution for their needs. 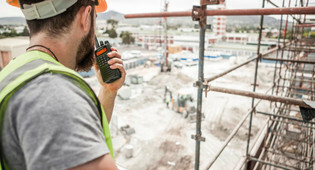 As the inventor and driving force behind TETRA infrastructure and radios, Motorola Solutions has taken a leading role in the development of the TETRA Standard. This commitment continues today with new products and initiatives designed to meet the ever changing needs of customers. 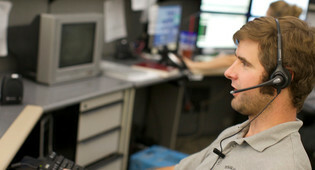 Motorola's dispatch consoles provide reliable communications to maximize your organisations command center operations. By centralising and automating radio programming, software maintenance and upgrades, our Integrated Terminal Management (iTM) system answers the call for a simplified and efficient approach to managing radios in the field. 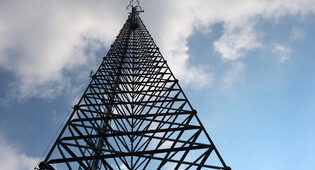 The growth of data over TETRA is well established. 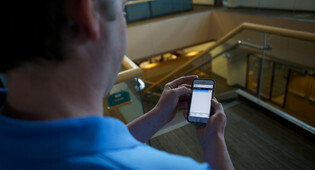 It began with low-bandwidth applications such as Short Data Service, status and location, evolving steadily toward more advanced messaging and data-base lookup applications available today. 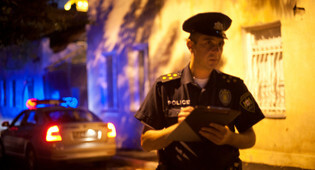 The VX- and EVX-Series radios are the latest additions to the Motorola Solutions PCR portfolio. Easy to use, lightweight and compact, these new radios deliver reliable communications at a competitive price. The analogue-only VX-260 Series portables, VX-450 Series portables and VX-2000 Series mobiles provide a range of features and form factors. EVX-261 and EVX-S24 include both analogue and DMR Tier II signalling for enhanced performance. Commercial Tier products are Japanese designed and engineered to exacting standards. Known for compact, reliable, full-featured radios that are built to last, customers using Commercial Tier products immediately recognize the quality and value they get for their money. Our number one goal is achieving superior satisfaction by delivering products and service that exceed expectations. 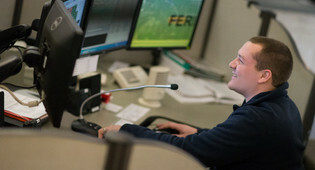 Count on Commercial Tier for radios that are built to last and are precision engineered to deliver value without sacrificing quality so you connect without compromise. 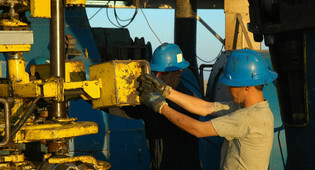 The VZ-20 and VZ-28 are cost effective radio communication solutions meant for both first time and intermediate users. These portable radios are equipped with the necessary features to ensure reliable communication at an affordable price. Non-CE models only. The VZ-10 and VZ-18 radios are cost effective communication tools meant for both first time and intermediate users. These portable radios are equipped with the necessary features to ensure reliable communication at an affordable price. Non-CE models only. Whether it is a scheduled event or an unexpected disaster, ASTRO 25 radio systems connect you to all your resources, internal and external, delivering the information you need to coordinate a safe and effective response. Renown for resiliency under extreme situations, ASTRO 25 systems can provide you the foundation for reliable communication today while preparing you for tomorrow. Because it is a modern IP platform defined largely by software, you gain the agility to expand and manage your system to meet your organization's growing needs. Easily add capacity and enhance functionality with easy software updates. Expand beyond voice to include critical data communication. Quickly connect with others via P25 compliant interoperability. Protect your voice and data information to comply with industry security requirements. And know that when your personnel need it most, their radio will always be a relied upon lifeline they can count on. 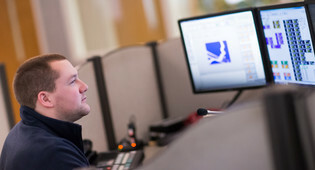 Motorola’s Si Series Video Speaker Microphones (VSM) allow agencies to trim down the number of devices needed for public safety personnel to do their job effectively. An extension of the high-performing Motorola radio, the Si Series is a smart interface with an integrated remote speaker microphone and body-worn camera in one. It assures the reliable voice and mission critical sight, sound and security your officers need to work safely. The Si500 (display) and Si300 (non-display) VSMs combine voice communications, video, still images and emergency alerting into one compact and easy-to-use device. 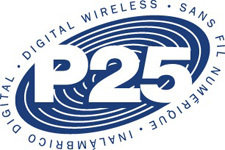 Designed for maximum flexibility, ASTRO 25 systems are the central source of system services and control for Motorola P25 IP communication systems. They are used in water, sewage and electricity distribution, oil and gas pipelines, flood warning, siren control and in a number of other applications. 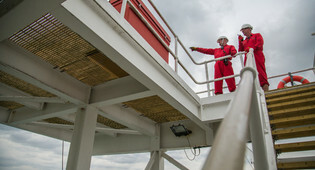 The Motorola RTUs' unique SCADA-Data communications versatility, reliability and security provide exceptional system architecture flexibility, reliable control and enhanced system performance. Motorola RTUs allow you to build new systems or expand existing ones, using a wide selection of Master Control Centers (MCC) which can communicate with remote sites over wires and fiber optics as well as a variety of advanced analog, digital, broadband wireless infrastructures supporting a range of advanced data protocols. The ACE1000 Remote Terminal Unit (RTU) provides users with a versatile and compact unit that is easy to install and manage. This modular platform with versatile communication options is ideal for new SCADA systems or for adding to existing MOSCAD systems. This compact RTU has fixed digital and analog I/Os and is ideal for SCADA systems with low power consumption requirements. The 100 Watt VX-1400 supports both mobile and base station operations for integrated, affordable long-haul communications. Operating modes include: CW (A1A), LSB/USB (J3E), FSK/AFSK (J2B) and AM (A3E). The multi-purpose 125-Watt VX-1700 is designed to operate as a mobile radio or as a base station for long-haul land mobile communications. Operating modes include LSB/USB (J3E and J2B), AM (A3E) and CW (A1A), making the VX-1700 ideal for a wide variety of applications.